The Board of School Education declared results of matric on Wednesday. Out of 50685 candidates who had appeared in the exams held in October this year 29280 were declared successful. Five candidates secured 100 percent marks while nine secured 499 out of 500 marks. 14 candidates have secured 498 out of 500 marks. First time five students have secured 100 percent marks. 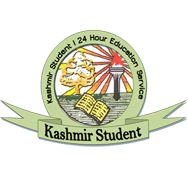 They are Naseer Ahmad Rather from Sidarth Education Institute Anantnag, Khair-ul-Nisa from SAMIE Beerwah, Amir Mustafa Tyndale Biscoe, Hafsa Haroon from Presentation Convent and Khoban Jamsheed from Mallinson School. Interestingly all of the nine students who secured 498 marks are girls. Abid Abdullah from Higher Secondary School Vilgam has secured 497 marks and is one among fourth toppers. 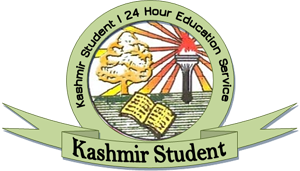 Syed Zeeshan Nisar from Boys High School Lajoora Pulwama has secured 495 marks and is fifth one among fifth toppers. The overall pass percentage this year has reached 66.13 percent from 65.98 percent last year. 4238 candidates who have passed the exam have been kept in qualified but to improve which is a new category this year.